Early bird offer extended for a short time only! We invite you to join club golfers from around the world for Australia’s biggest and richest week of golf. 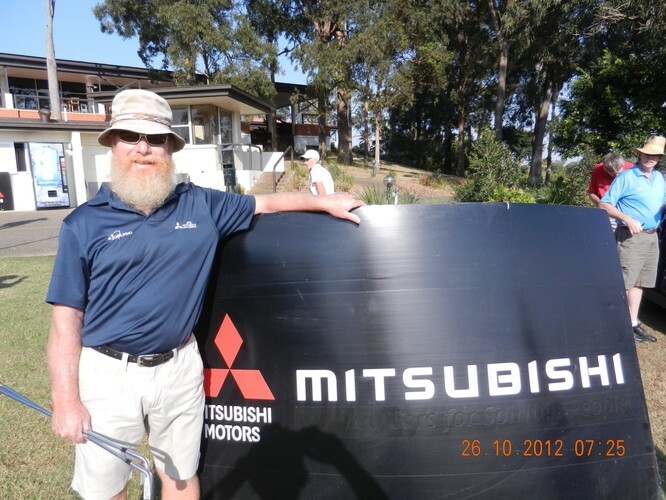 The Mitsubishi Motors World Masters Golf Championship has an enviable reputation as Australia’s best week of golf for club golfers. 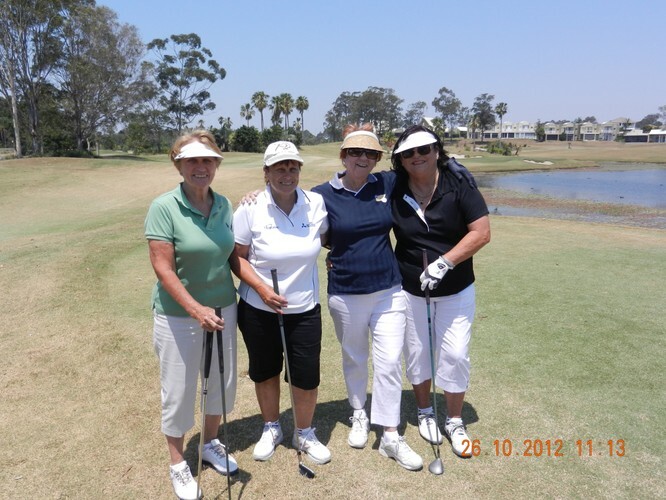 Now in its 18th year, golfers from all over Australia and overseas are drawn to Queensland’s Gold Coast for a great value week of golf, fun and entertainment. So long as you are over 35 and have an official golf handicap, you can tee it up at the Masters. There are 18 tournament divisions based on age and handicap. Playing with golfers your own age and standard is one of the events great traditions. The Mitsubishi Masters will see you play at the Gold Coast’s world class resort courses. Your round at the private and exclusive Arundel Hills Country Club, will be greatly anticipated. The Greg Norman designed Glades, Jack Nicklaus signature course at Lakelands and RACV Royal Pines Resort, which is now home to the Australian PGA and Ladies Masters, combine to give golfers the ultimate playing experience. 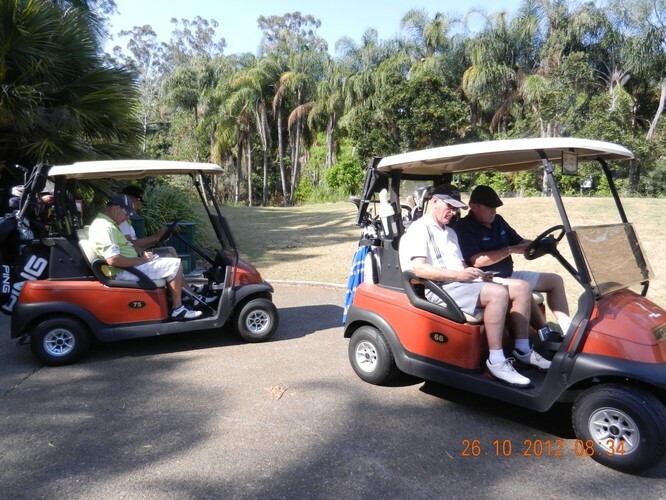 Links Hope Island, Palmer Gold Coast and Royal Pines will host the ever popular optional golf dayswhere you can choose your playing partners. Much more than a golf tournament, there are lively social and entertainment events every night. International comedy acts will be a highlight at the welcome dinner. Australia’s biggest 19th Hole moves to a stunning rooftop poolside setting at the 5 star Sofitel Hotel in the heart of Broadbeach, complete with spectacular ocean and hinterland views. A decadent St Hallett winemaker dinner, themed parties, casino show and a day at the races make for a fun filled week. Celebrations culminate with a glamorous presentation dinner at Jupiters. 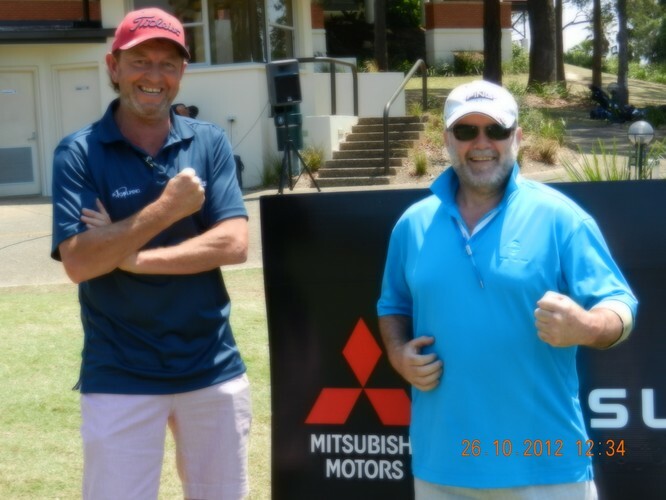 A new Mitsubishi car is again top billing in the $50,000 major prize draw. 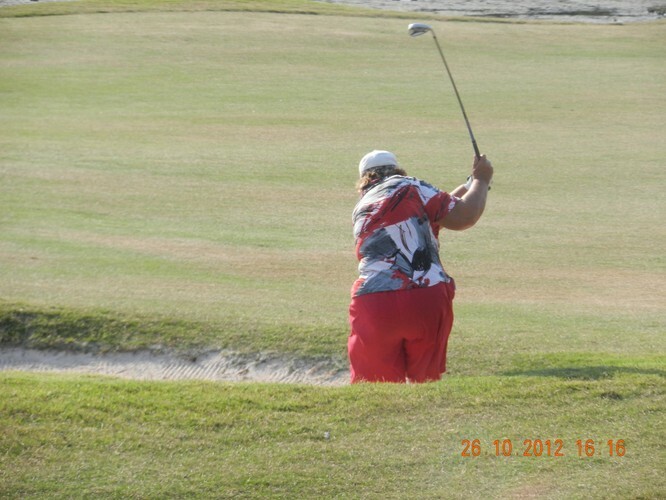 In fact this event is Australia’s richest amateur tournament with $120,000 in prizes to be won. Whether you come on your own or with a party of friends, just don’t miss it!